You have left your Vietnam visa to the last minute and now you are worrying that you will have to change or cancel your flights, hotel bookings and other plans? That cannot happen if you use our Fast Track Visa Services. 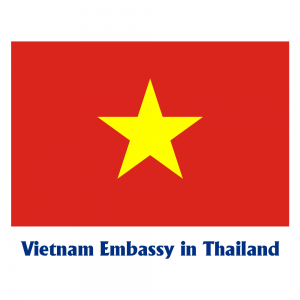 The information below will show you how to select the most appropriate express service and how to apply for rush Vietnam visa in Bangkok. Guaranteed 2 working days Normal service: We guarantee delivery of approval letter in 2 working days by email based on the Immigration Department working hours. If you apply from 15:00 PM every day from Monday to Friday or on a Saturday, Sunday or holiday, it will be processed the next business day. Stamping fee extra. Guaranteed 4-8 working hours Urgent 4 – 8 hours of working day: It is effective for who needs the visa in urgent. We will send the approval letter by email in 4 to 8 working hours. If you apply from 15:00 PM every day from Monday to Friday or on a Saturday, Sunday or holiday, it will be processed the next business day. The extra charge is from $18 to 49usd/person. Stamping fee extra. From 30 minutes to 1 working hour Similar to Urgent option except it only takes 30 minutes to one working hour based on the Immigration Department. The extra charge is from $49 to 100usd/person. You should call our hotline (+84) 968.18.77.18 to confirm the application has been received and acknowledged to process. You are subject to pay stamping fee at the airports. Please note this service use 9:30 AM to 11: 00 AM in morning; 14:30 PM to 15:00 PM in afternoon. It is from Monday to 3:00 PM Friday depending on how rush you need. Immediately service case in Time off, Sat, Sun or Holidays You need to choose this option if you are flying out for a weekend or holiday or time off. 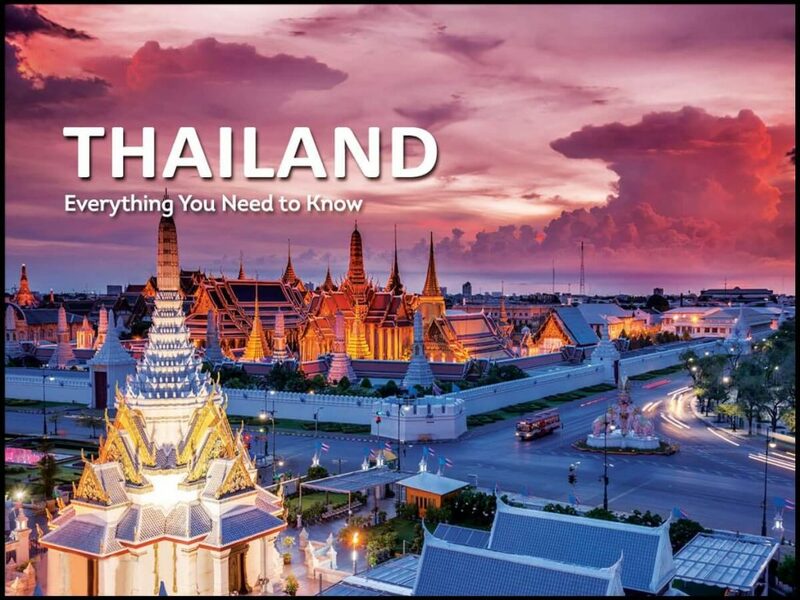 However, you will be extra charge more from 180 USD to 270usd/person, airport fast track fee and visa stamping fee in this case (details flight is required). You should call our hotline (+84) 968.18.77.18 to confirm details flight arrival, the application has been received and acknowledged to process immediately. We send guarantee letter around 30 minutes to 1 hour after your payment all completed. We will have an associate obtaining the visa for you at the airport before your arrival. Guaranteed 2 working days: You’ll need to fill out the application form online with personal information and travel plan. Select “Normal (Guaranteed 2 working days)” to request 24-hour business processing. Next, use your credit or debit card to make payment for visa application. We’ll confirm the success of application and the time sending approval letter by email after you finish the payment. The approval letter is a document issued from the Immigration Department – this is legal validity for your entry to get the visa at the airport. 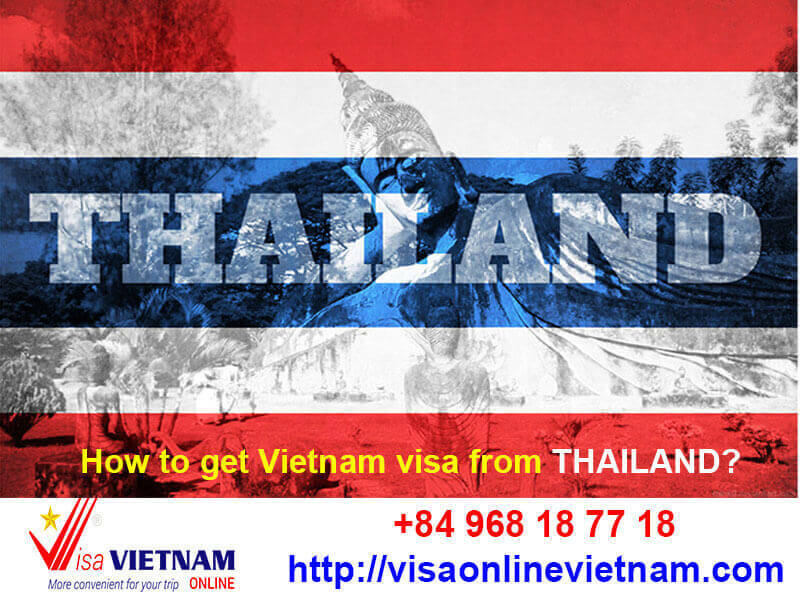 Guaranteed 4-8 working hours: You can make booking visa with urgent service online on this link https://visaonlinevietnam.com/apply-vietnam-visa-form or can send either the passport page containing personal information or passport details to our email at sales@visaonlinevietnam.com. A quickly, we will calculate the processing fee based on the type of visa you request and send you a secure link to make payment. For applications paid before 9:30 AM to 10:30 AM local time, we deliver the visa approval via email around 18:30 PM the same day. If you apply after 15:00 PM local time, you’ll obtain the letter of approval next business day (tourist visa). For applications paid before 9:30 AM to 10:30 AM local time, we deliver the visa approval via email around 18:30 PM next business days. If you apply after 15:00 PM local time, you’ll obtain the letter of approval next 2 business days (business visa). From 30 minutes to 1 working hour: You apply for visa online with Emergency service on this link https://visaonlinevietnam.com/apply-vietnam-visa-form or can send either the passport page containing personal information or passport details to our email at sales@visaonlinevietnam.com. A quickly, we will calculate the processing fee based on the type of visa you request and send you a secure link to make payment. For applications paid before 9:30 AM to 10:30 AM local time, we deliver the visa approval via email around 10:30 AM or maximum 11: 00 AM the same day. If you apply after 15:00 PM local time, you’ll obtain the letter of approval next business day (tourist visa). For applications paid before 9:30 AM to 10:30 AM local time, we deliver the visa approval via email around 18:30 PM next business days. If you apply after 15:00 PM local time, you’ll obtain the letter of approval next business day (business visa). You should call our hotline (+84) 968.18.77.18 to confirm the application has been received and acknowledged to process. You are subject to pay stamping fee at the airports. Please note this service use 9:30 AM to 11: 00 AM in the morning; 14:30 PM to 15:00 PM in the afternoon. It is from Monday to 15:00 PM Friday depending on how rush you need. Immediately service case in Time off, Sat, Sun or Holidays: You can apply for visa online with Immediately service case in Time off, Sat, Sun or Holidays on this link https://visaonlinevietnam.com/apply-vietnam-visa-form or can send either the passport page containing personal information or passport details to our email at sales@visaonlinevietnam.com. A quickly, we will calculate the processing fee based on the type of visa you request and send you a secure link to make payment. You will be extra charge more from 180 USD to 270usd/person, airport fast track fee and visa stamping fee. You should call our hotline (+84) 968.18.77.18 to confirm details flight arrival, the application has been received and acknowledged to process immediately. We send a guarantee letter around 30 minutes to 1 hour after your payment all completed for you check in on board. We will have an associate obtaining the visa for you at the airport before your arrival.